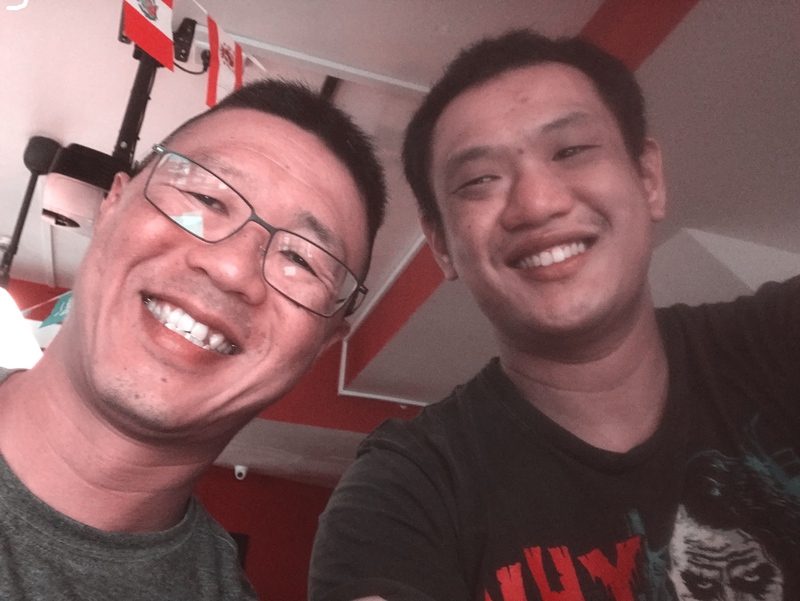 A very good friend of mine, Wai Sing dropped by. Wai Sing shared the start of the comedy scene, talked about the Rhino room in Adelaide and the reason why he had quitted doing stand up comedy. I mentioned to him about the advice that he gave about how to play one’s part in an open mic. I have discussed with him about finding the calling in life, finding strengths in life and chasing one’s dreams and passion. He also shared how he had chosen the career that he has right now.